Summer is almost there and I’ve been in the need of sunglasses for quite a few times already. 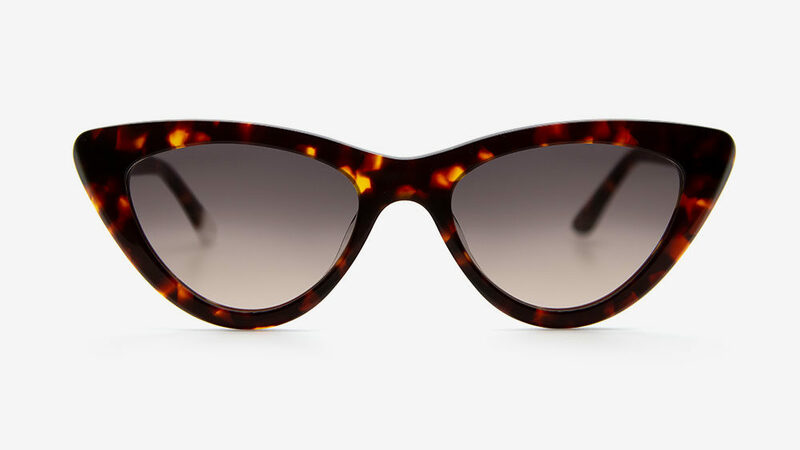 I need them to cover my eyes, because when it’s that light outside I get a little bit of a headache. I feel like granny writing this, but it’s just so important to protect your eyes from the sun. It’s almost like suncream. But then, what brands are good brands and what brands look good too? 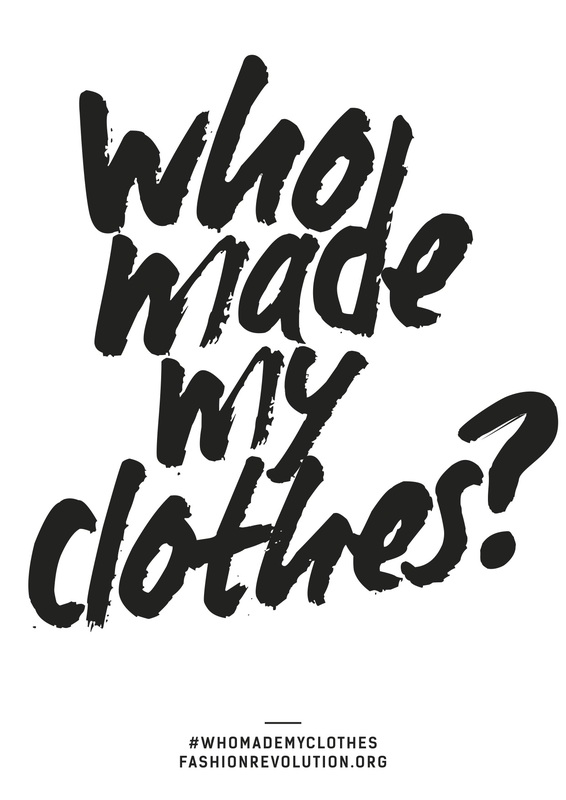 I’ve made a little list for you, that cover nine brands with ethical and sustainable designs. Those 9 brands will make you look good and do good, so if you’re in the need for a new pair, you’re at the right address. Which ones are you going to wear this summer? 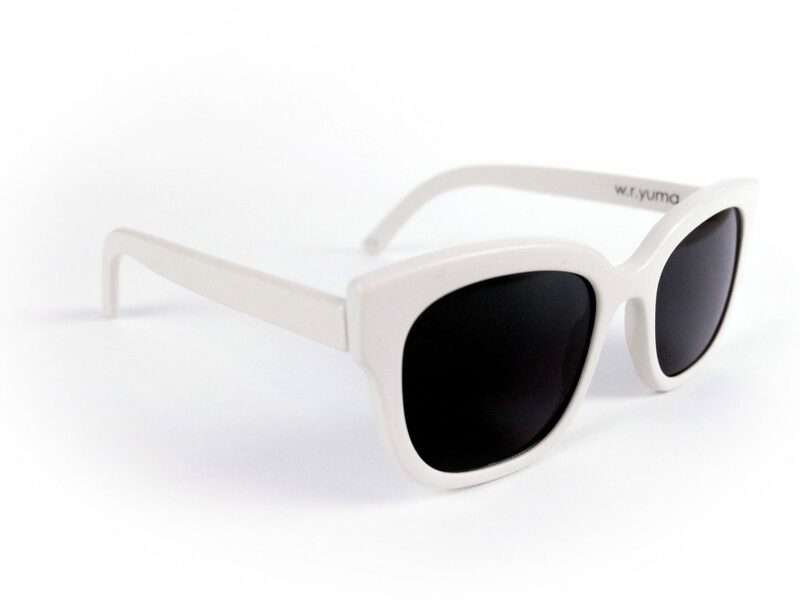 ECO is part of MODO, a well established brand that creates unique (sun)glasses that will definitely turn heads. Their program Buy a Frame – Help a Child See has helped more than one million children in India to see by offering free vision screenings, prescription glasses and corrective treatments. 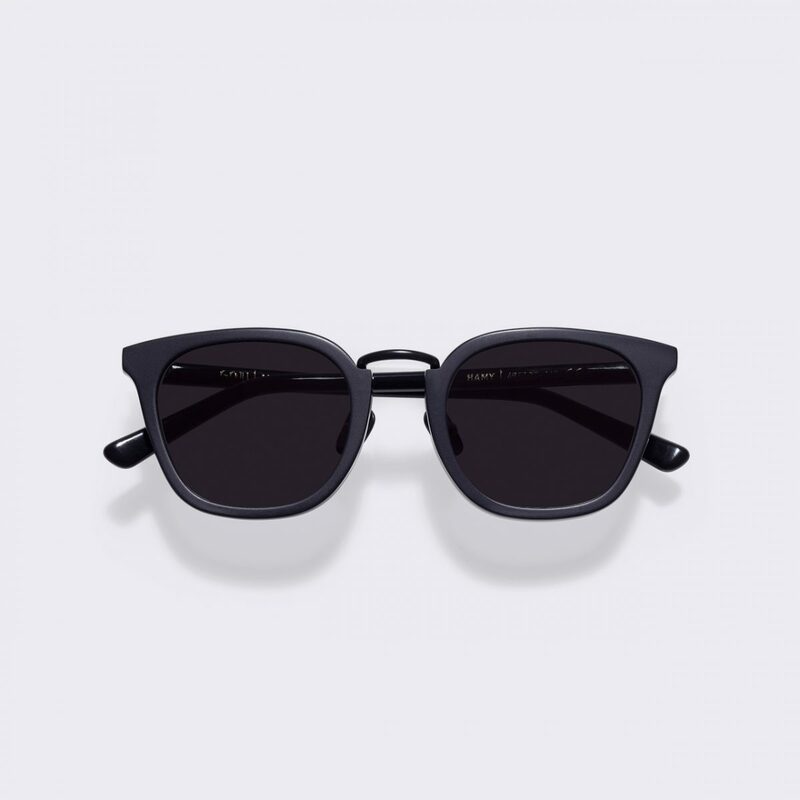 For their sunglasses collection, they extended the program to One Frame – One Tree, which makes a positive environmental impact, by planting a tree for every pair of sunglasses sold. 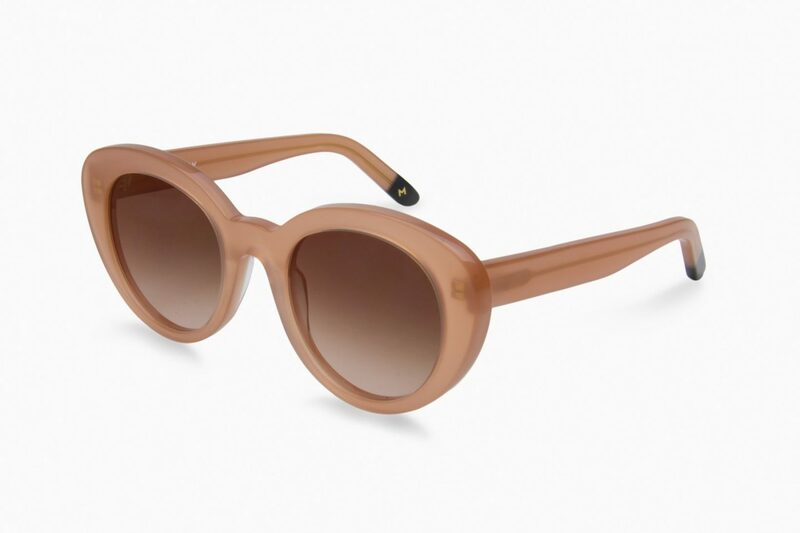 Besides that, they use eco-friendly materials, such as bio-based acetate from castor seeds and recycled materials. You can read more about ECO by MODO on this page. 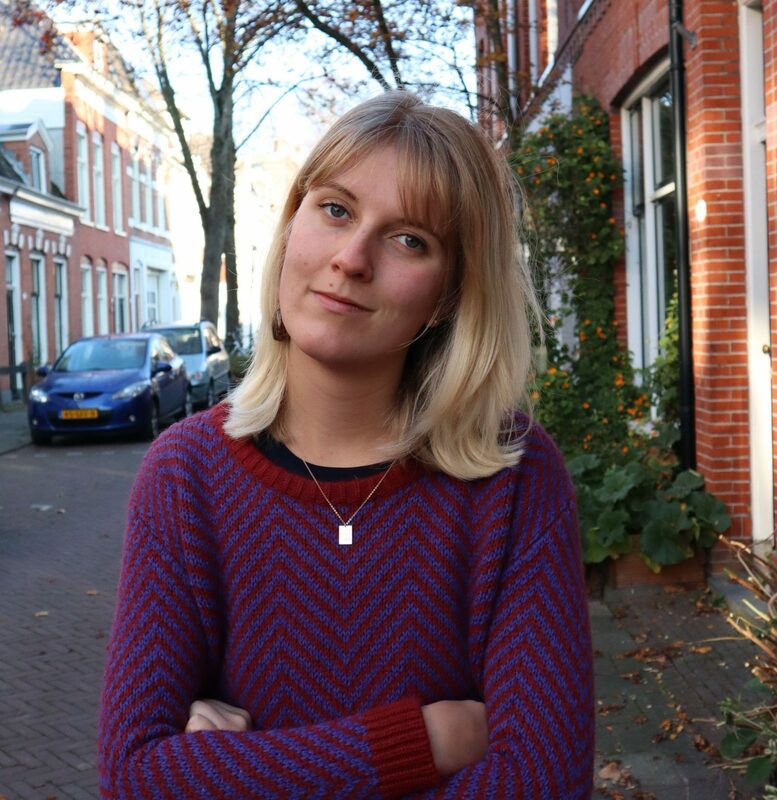 This Amsterdam based brand produces ethical eyewear that will make you smile. 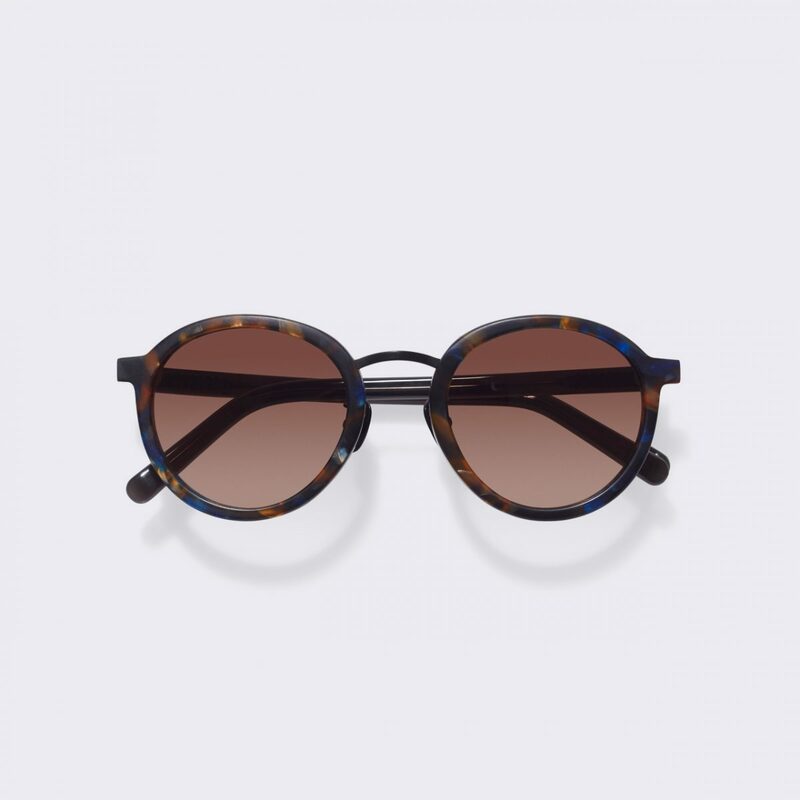 The acetate of the frame is recycled or plant based, the leather bags for you glasses are out of recycled leather and the cleaning cloths are made out of recycled plastic. 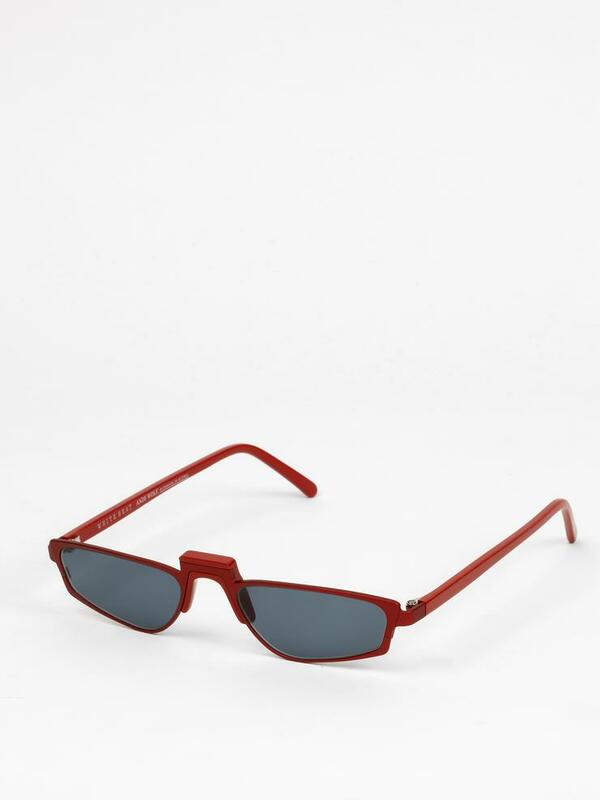 These sunglasses made from cotton fibers are made in China. Does that mean they’re cheap, bad quality and unethical? Definitely not. 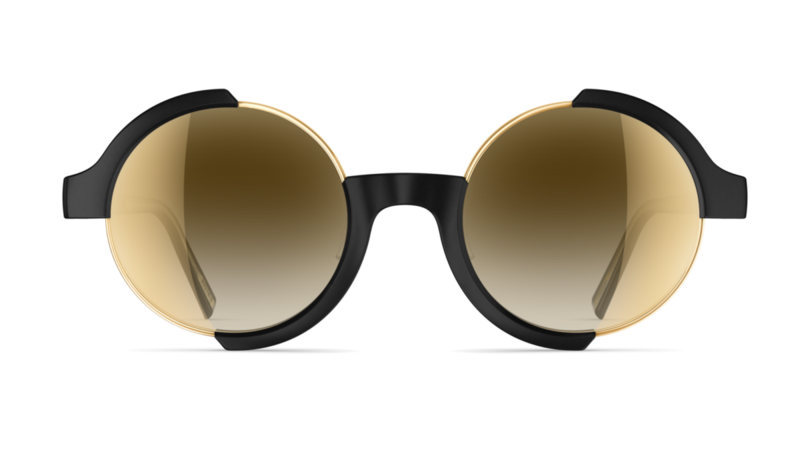 These sustainable sunglasses will protect your eyes for a very long time, as the designs are a perfect example of slow fashion. 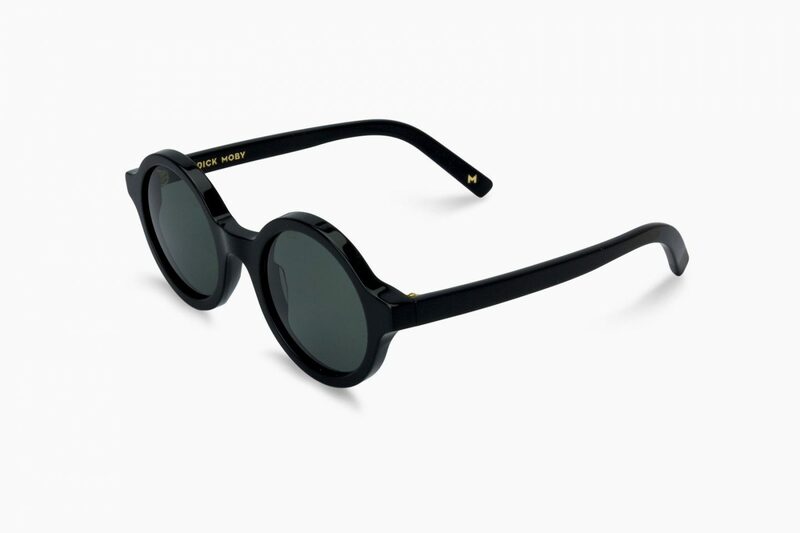 Peep brings you back in the times by offering vintage sunglasses. 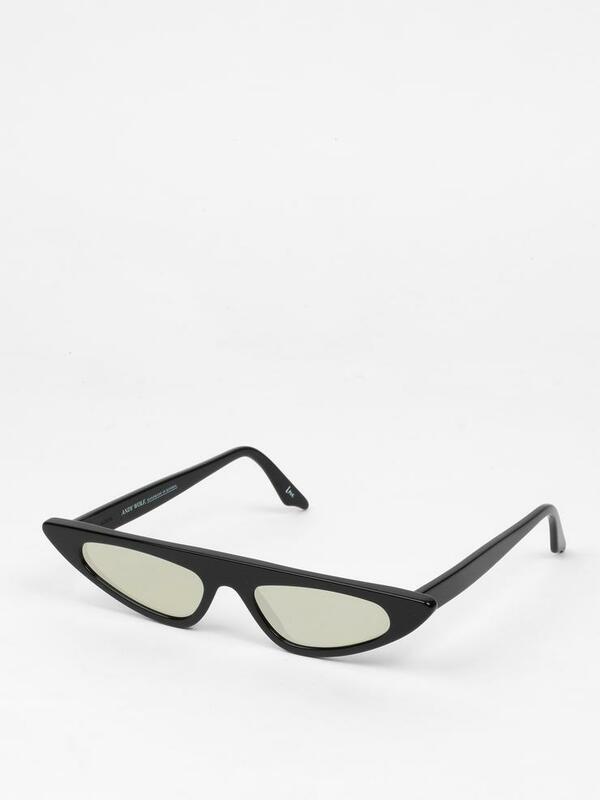 The glasses are unique and of great quality. Sustainability is not only using eco-friendly materials, it also includes buying second hand. 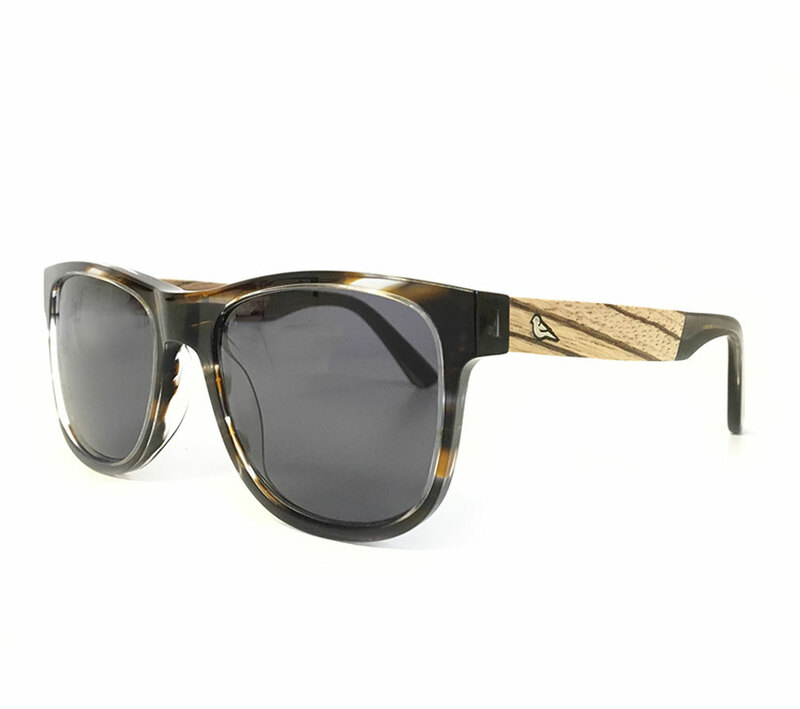 Besides that, they are ensuring to plant a tree for every pair of ethical glasses or sunglasses sold. 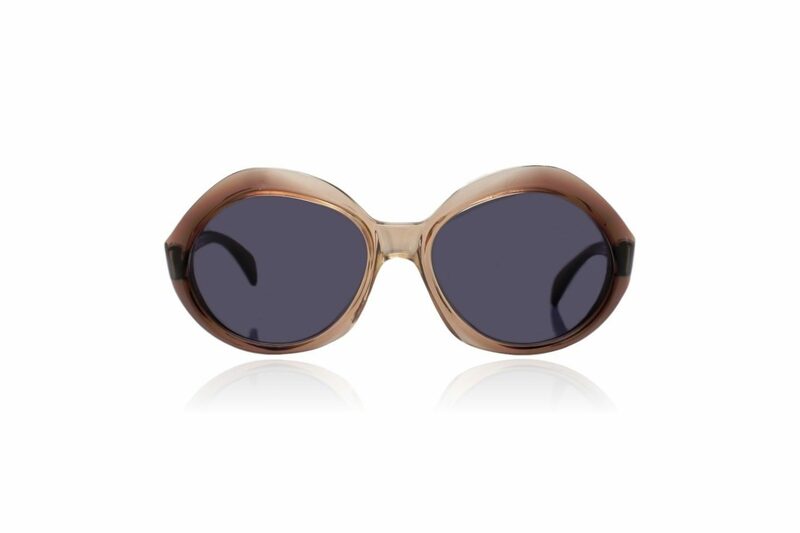 These art nouveau glasses will spice up all of your summer outfits. Three friends from Austria have founded this artistic brand in 2006. Since then, the brand has grown massively. Their designs are one of a kind. If you’re looking for something extraordinary, you have found the right brand. All the glasses are hand made in Austria. Austria is a place for creativity, as this brand is also Vienna based. 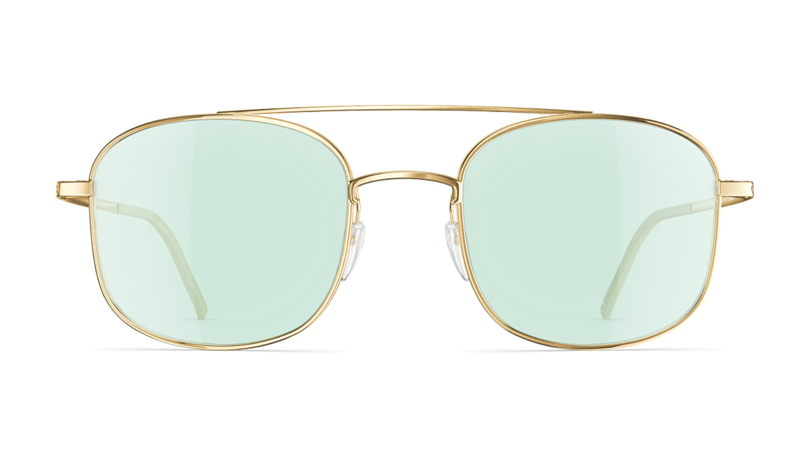 Neubau Eyewear designs, develops and produces all their glasses in Austria. The designs are very hipster-millennial-proof. The materials are sourced consciously, not only for the glasses, but also for the packaging and so on. Can you imagine a pair of sunglasses the used to be a fridge? 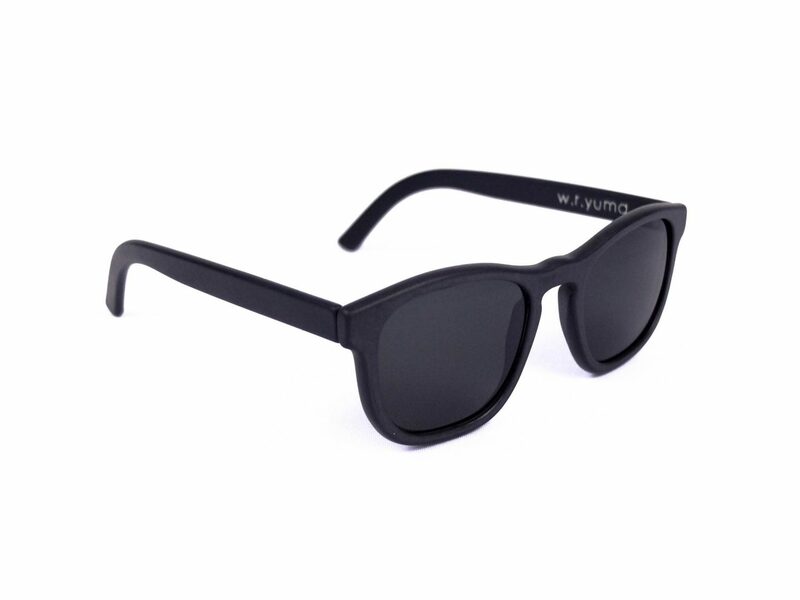 You don’t have to imagine anymore, W. R. Yuma is bringing it to you. 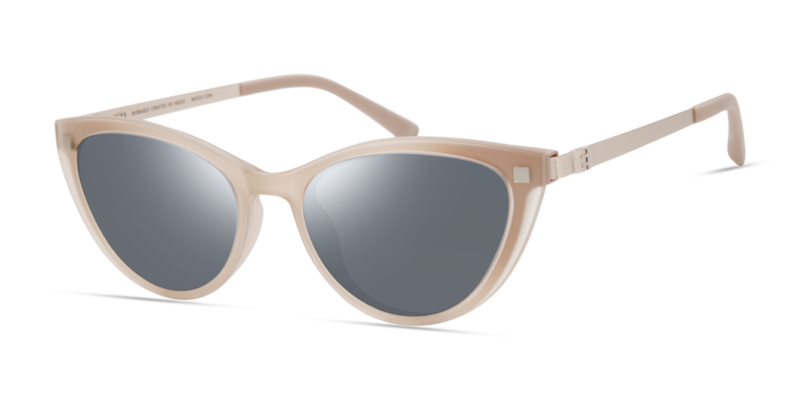 Their sunglasses are all 3D printed made from trash; that turn car dashboards, soda bottles and fridges into unique sunglasses. Also this brand ensures to empower communities. 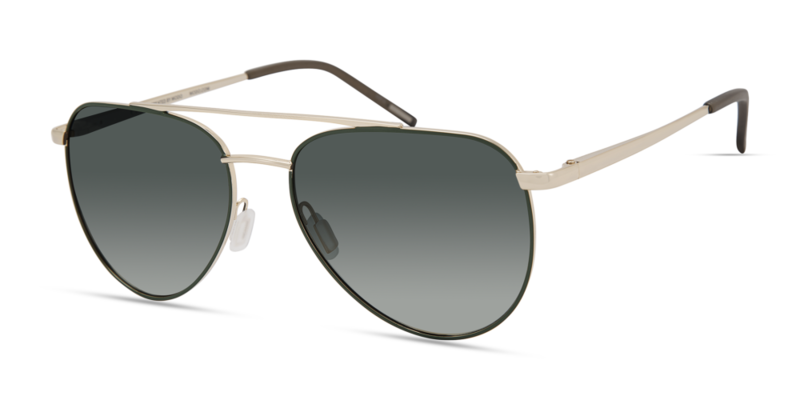 For every pair of sunglasses sold, Pala gives back directly to eye-care programmes in Africa. 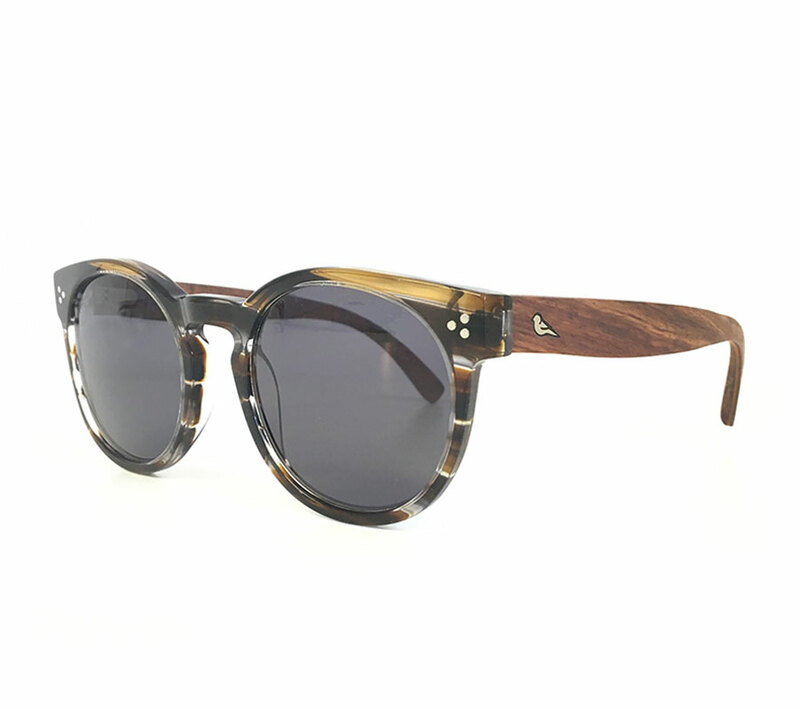 The sunglasses are all ethically produced from off-cut materials (that would have been thrown away) or from bio-based materials. This eco-friendly brand stands the test of time. 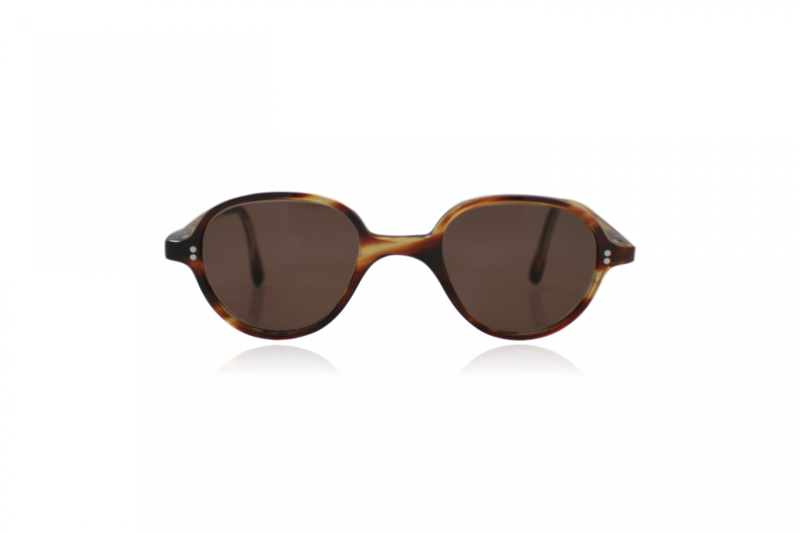 The sunglasses are modern yet classy and all made of eco-friendly materials such as wood and cotton based acetate. 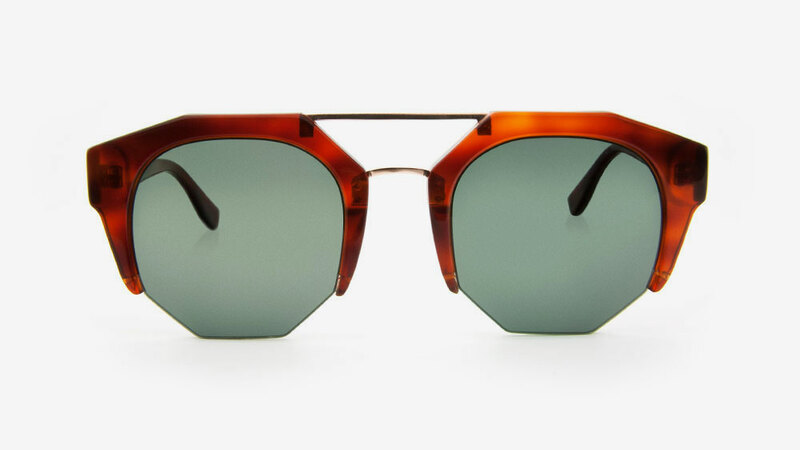 The glasses are made under good circumstances, which makes the brand a perfect example of ethical fashion.